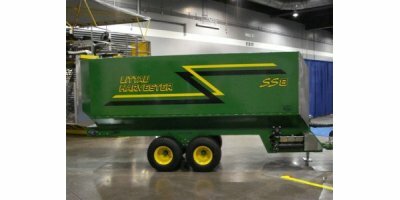 For over four decades, Littau Harvester has been developing and manufacturing harvesting equipment to fit the needs of growers around the world. Over the years we have grown from a small regional provider to a national and international industry supplier of crop harvesting machinery and equipment. 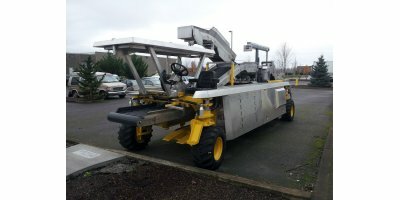 Working closely with new and existing customers, we developed innovative improvements to their equipment to meet the ever-changing demands of customers and their harvesting operations. 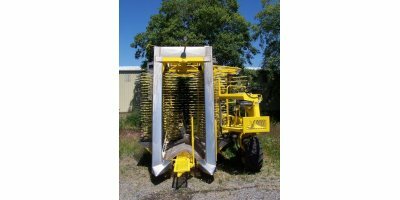 Littau Harvester is proud to announce the latest technological advantages available in harvesting equipment. 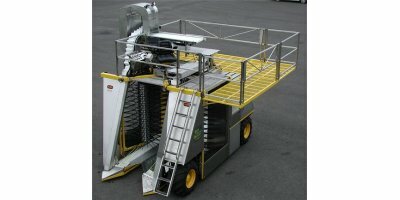 Littau Harvester has found that the BEST way to provide 'state of the art' equipment is to listen to growers. The grower knows what it takes to pick more of their crop and deliver it to the market in the best condition. Littau Harvester's design team builds and modifies parts to provide solutions to these special needs. These changes go into the new production models, which reduce downtime and increase productivity. 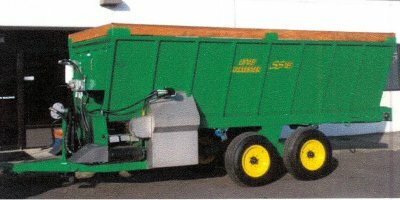 Our machines have been engineered to be strong, dependable, and highly maneuverable in every field. We offer a variety of picking head options to suit many different crops and environmental conditions. Be sure to ask what would be best for your crop. 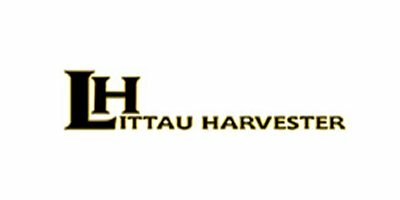 Littau Harvester has built its customer base with superior customer support and by offering solutions to specific harvesting needs. 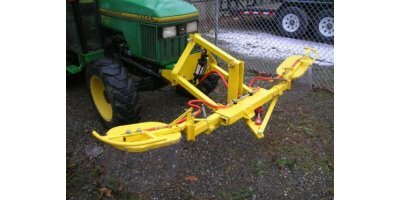 Many customers have been partners with us for decades renting machines season after season. This type of loyalty has been earned by providing the highest level of satisfaction and equipment that yields the maximum possible crop that can be delivered to the market in the best condition with the least amount of manpower. 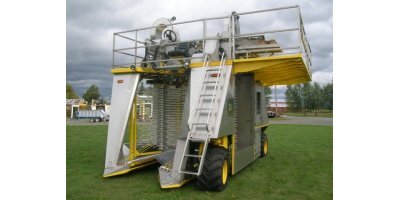 Littau Harvester provides the best Side-Row Harvester and Over-Row Harvester equipment for your berry crops. 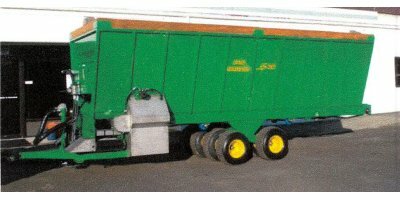 Our harvesting machines will provide proven long-lasting service for you and your crew. All of our products have been quality tested in field applications as well as by our own rigorous testing procedures at our plant in Stayton, Oregon.